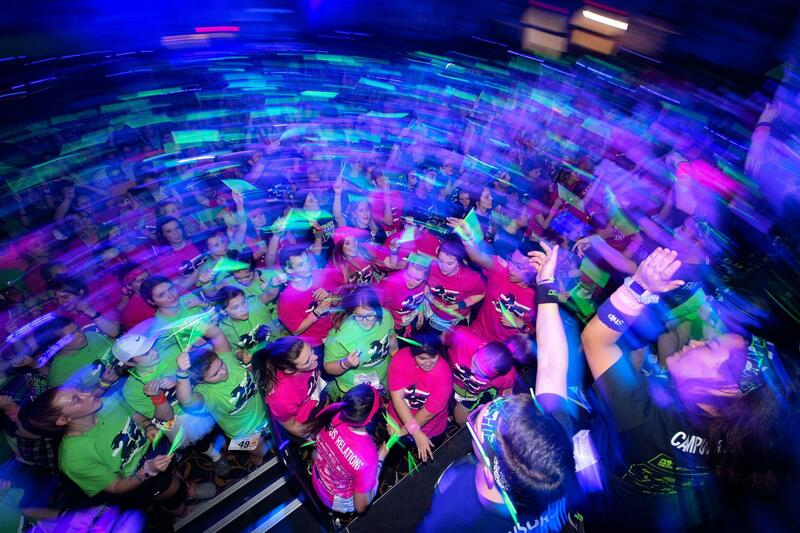 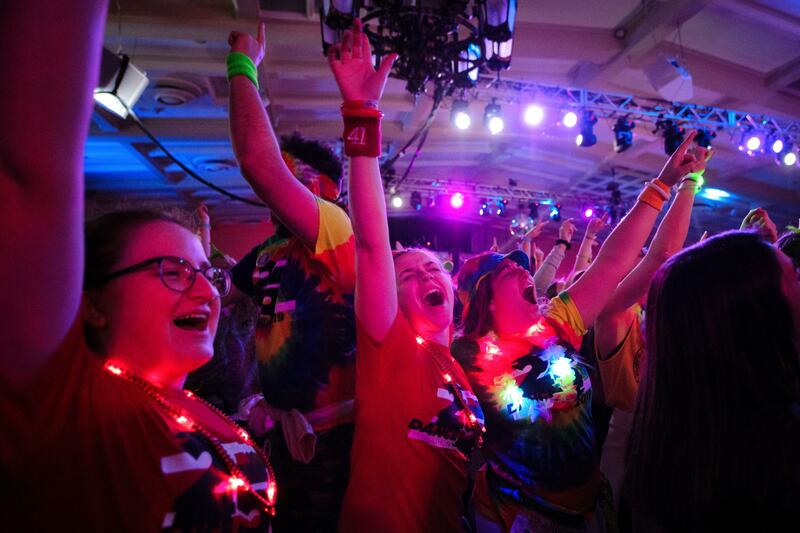 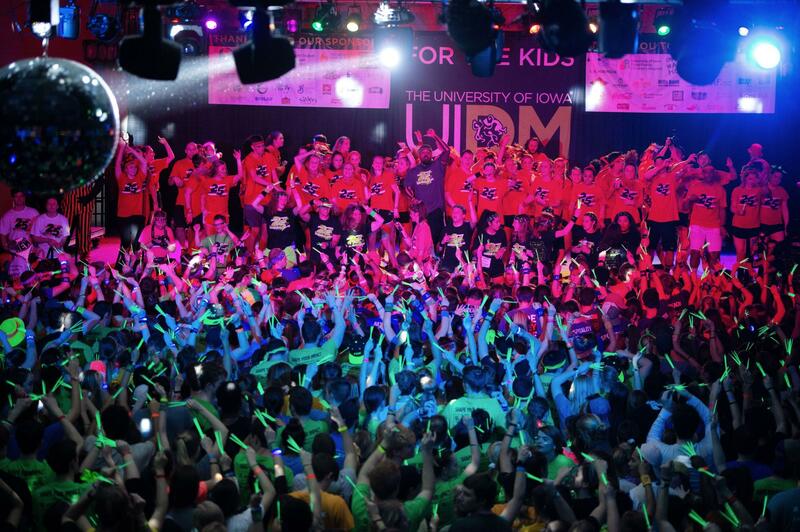 Participants wave a sea of glow sticks during the University of Iowa’s 2019 Dance Marathon. 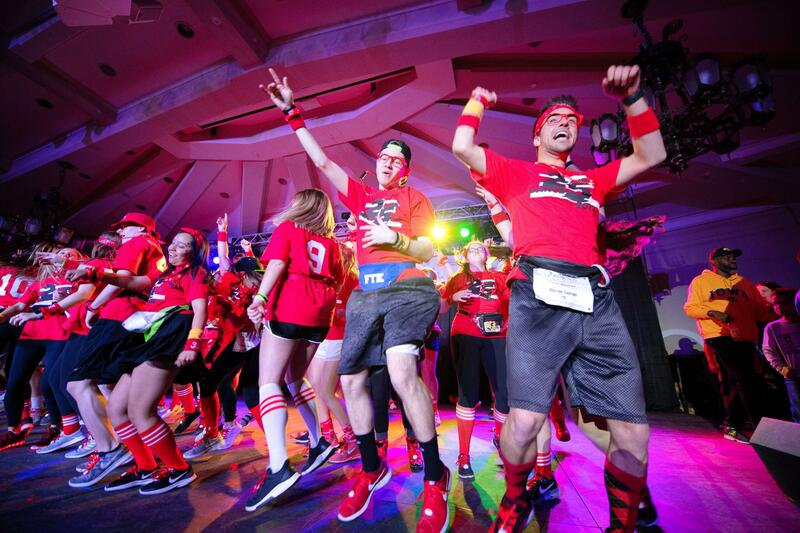 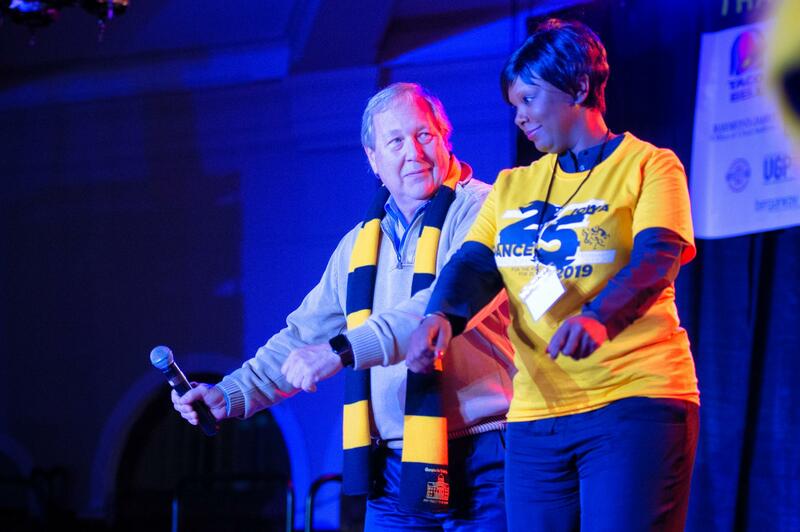 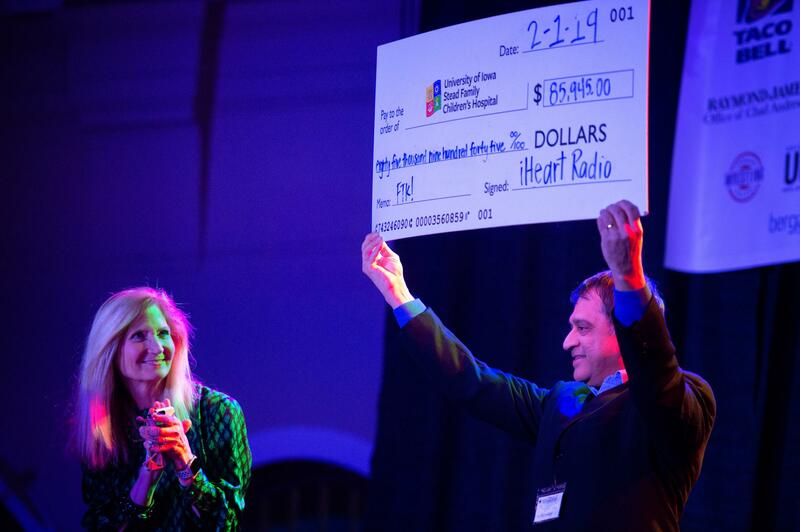 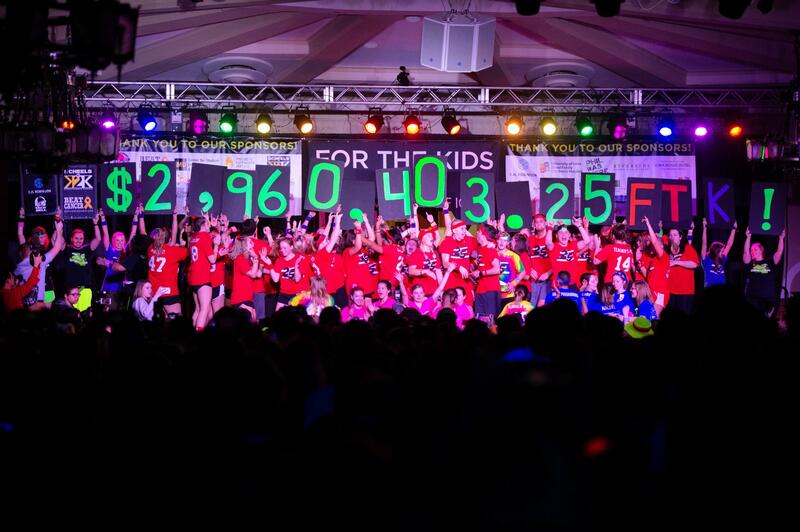 The student-led event raised nearly $3 million for the UI Stead Family Children’s Hospital in its 25th year. 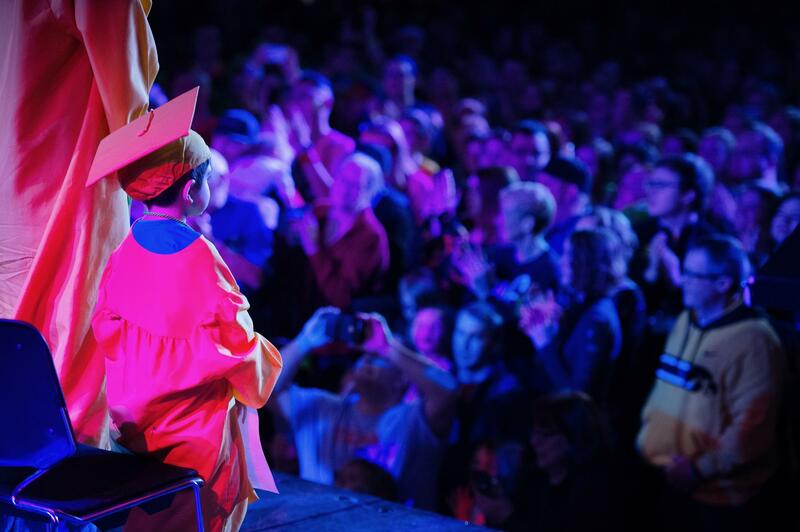 Photo by Justin Torner. 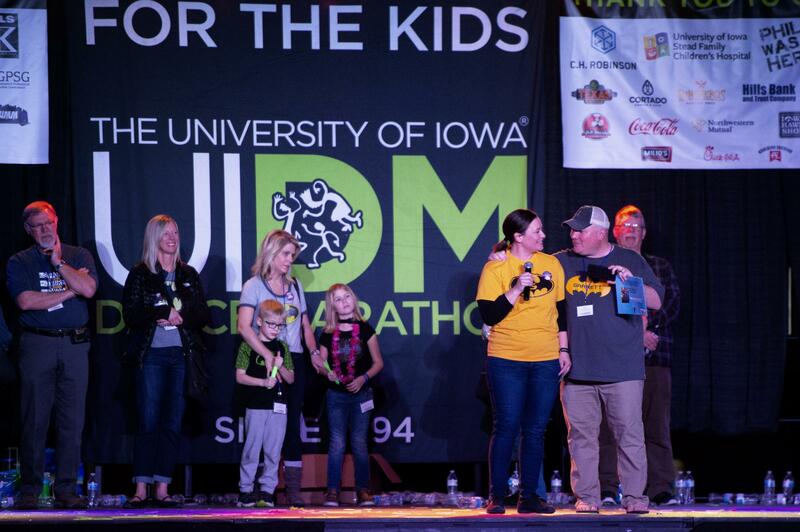 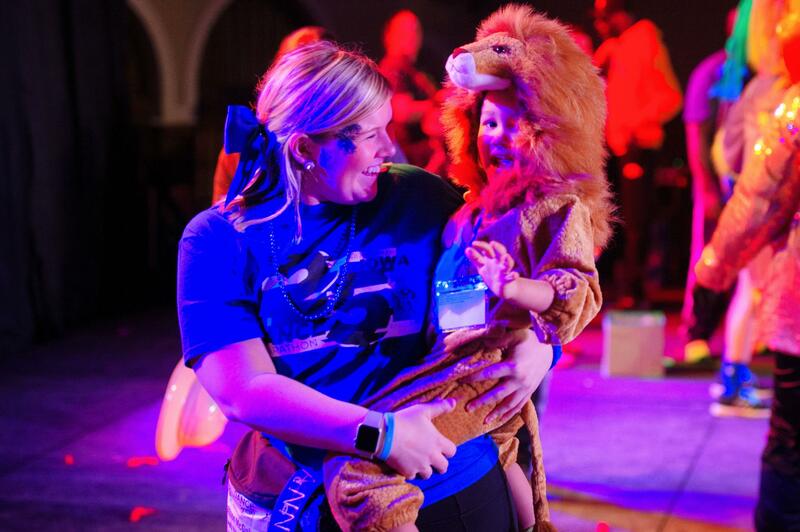 The University of Iowa’s student-led Dance Marathon raised nearly $3 million for the UI Stead Family Children’s Hospital in its 25th year. 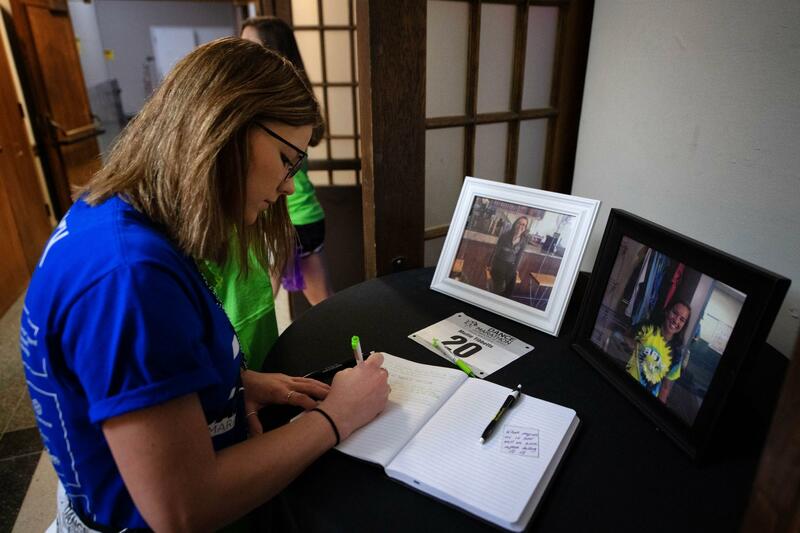 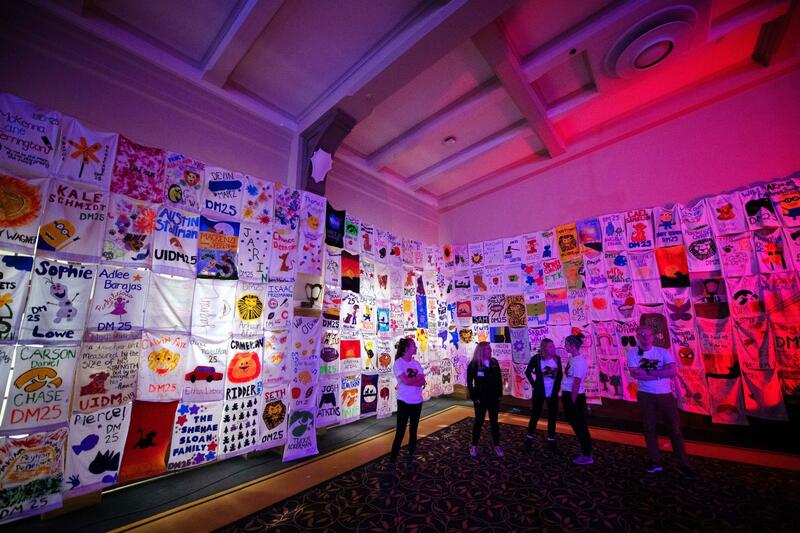 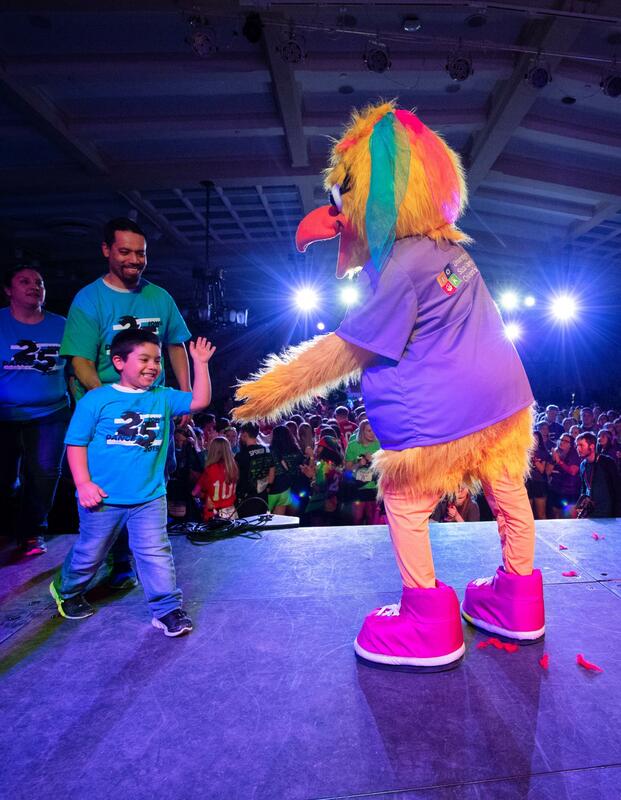 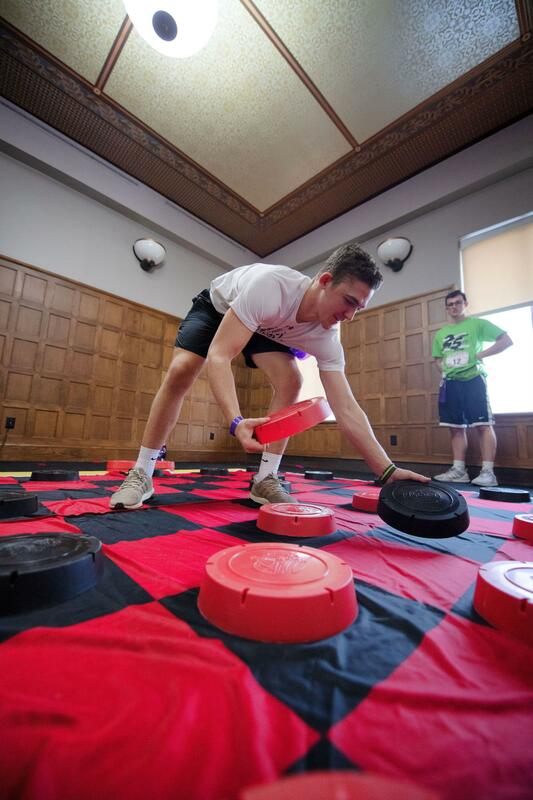 During the event Feb. 1–2 at the Iowa Memorial Union, student participants unveiled the total of $2,960,403.25, which supports pediatric oncology patients and their families at the hospital and advances cancer research. 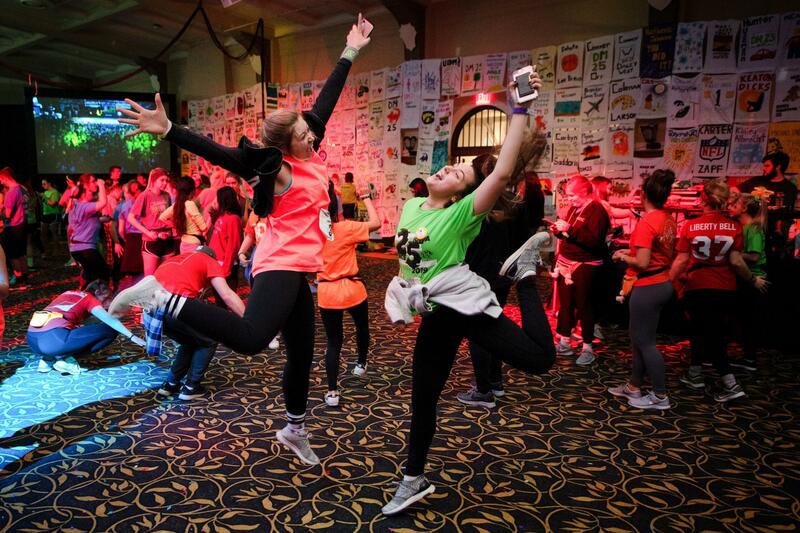 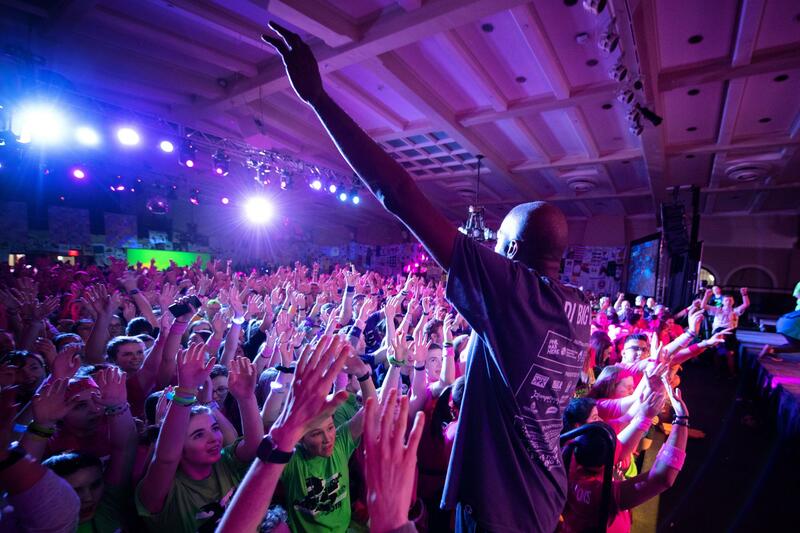 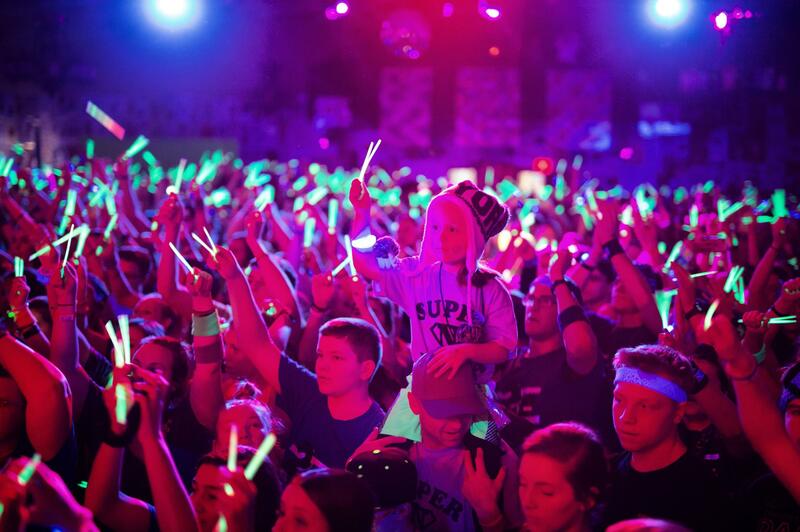 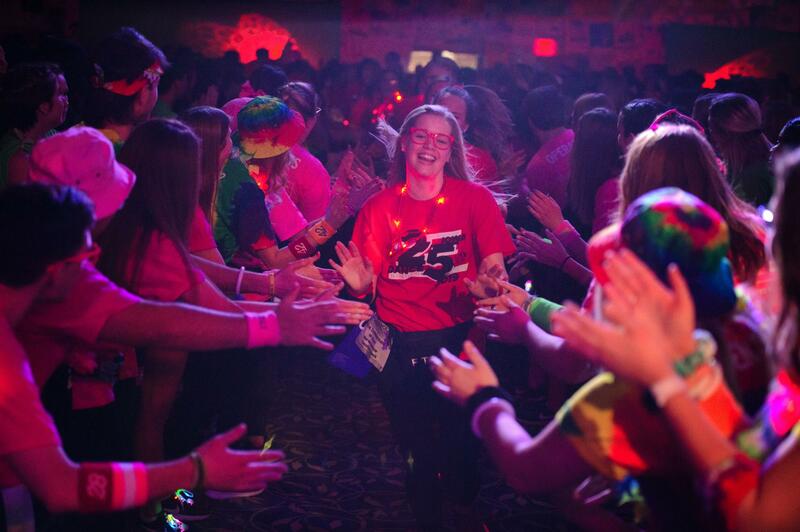 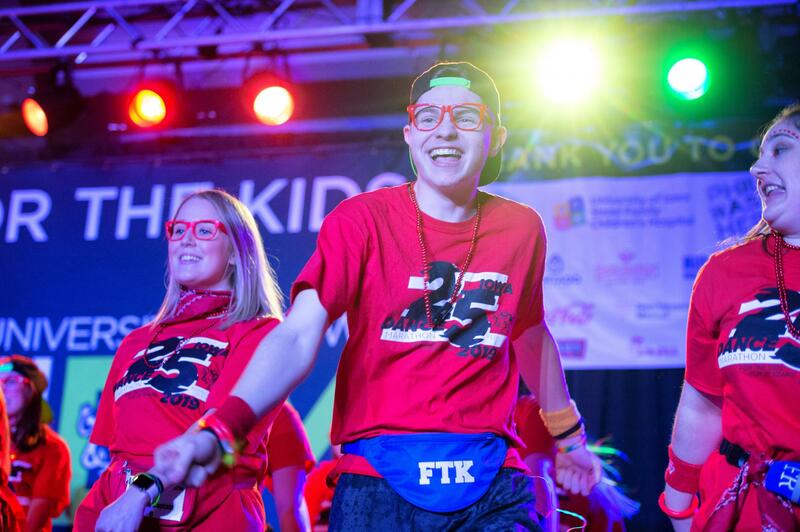 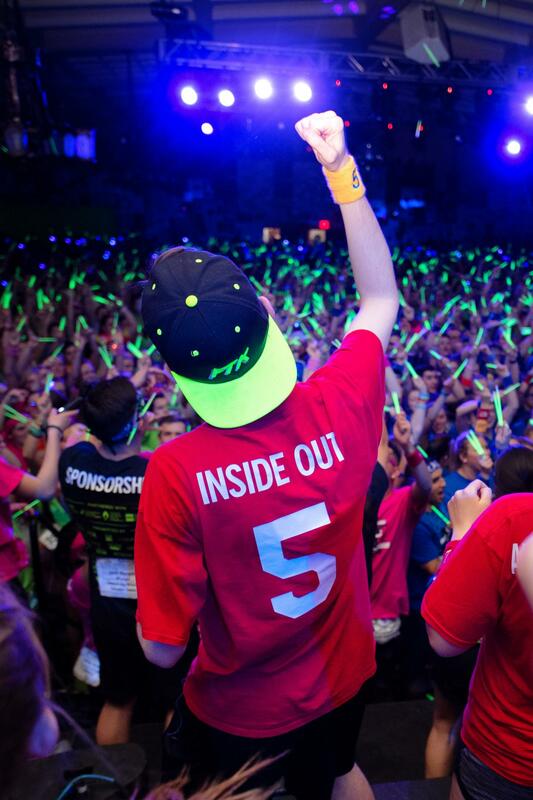 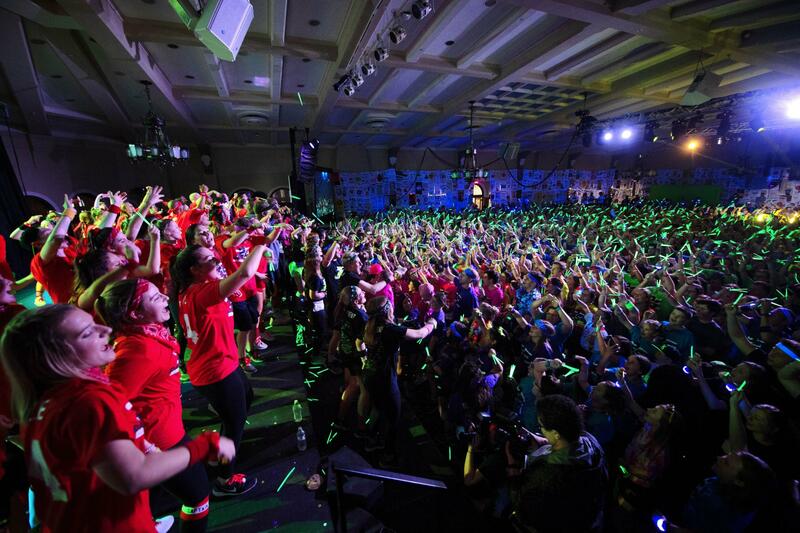 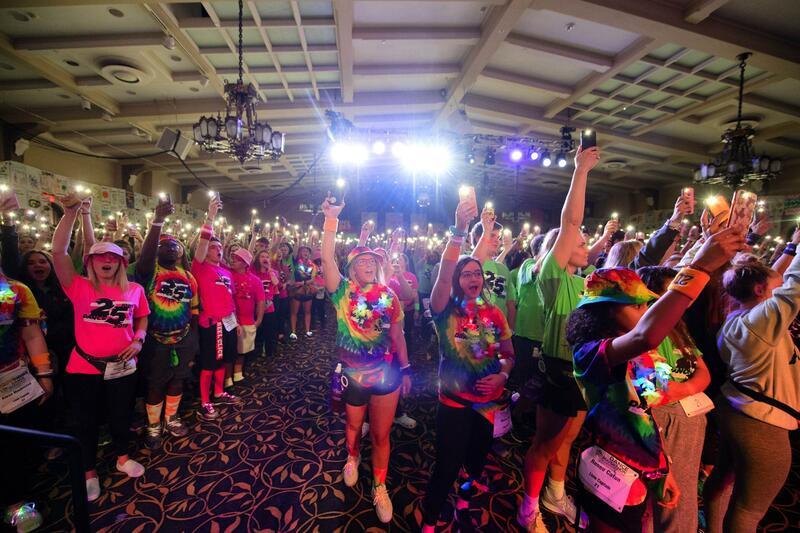 Dance Marathon is the UI’s largest student organization. 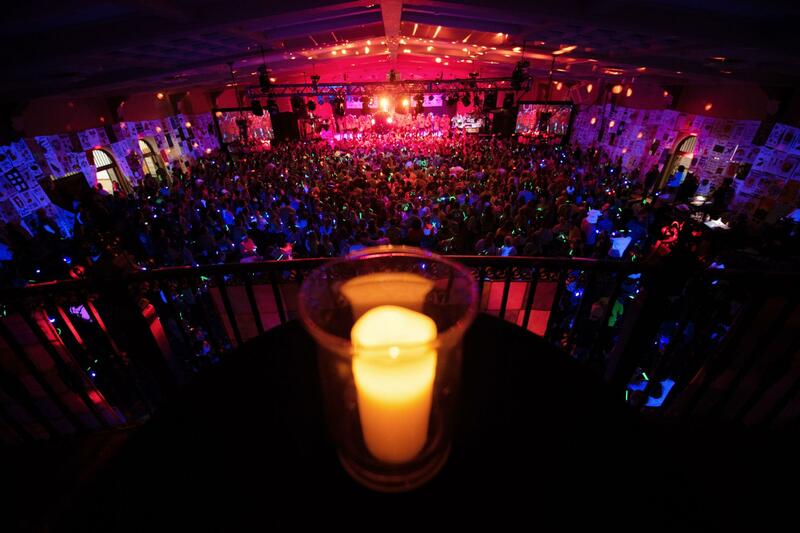 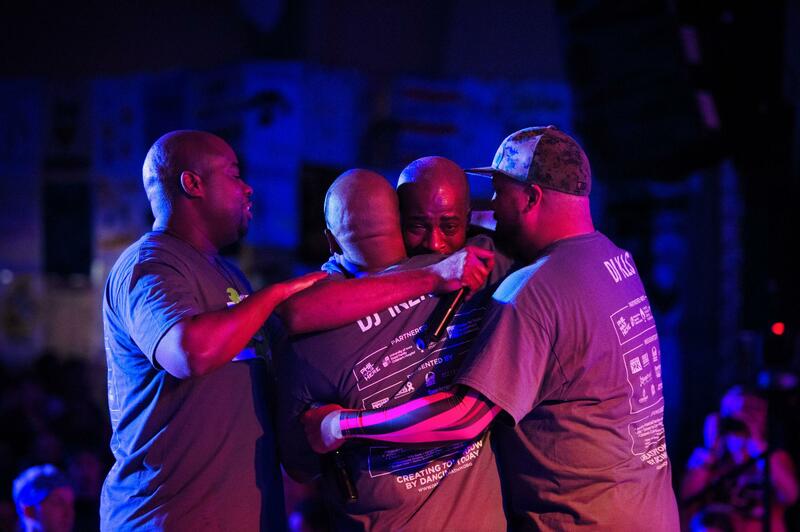 It has raised almost $28 million since its first event in 1995.